As we pass the first-year anniversary of the Grenfell Tower tragedy it will ever remain an extremely sensitive issue; an event that should never be forgotten and one that should never be able to happen again. The inquiry into the disaster has been a horrific reminder of the severity of the fire and has attempted to dissect the complex issues surrounding the spread of the fire. 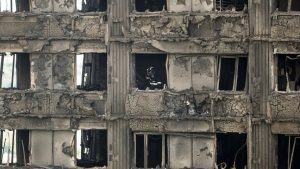 Jose Torero, who was commissioned by the public enquiry to investigate how the flames spread, and Dr Barbara Lane, a chartered fire engineer, have both attempted to dissect the causes and have identified a number of key events. They are in agreement that there was a culture of non-compliance with fire measures at the tower. Importantly, the construction industry needs to react to the findings of the enquiry. 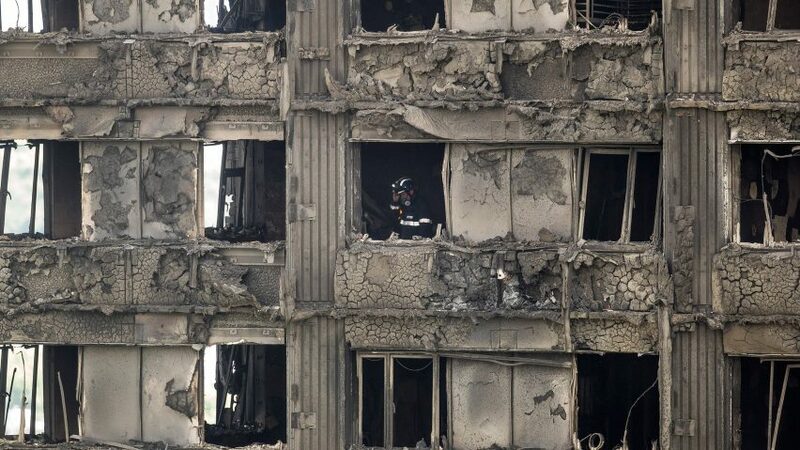 It was extremely disappointing to hear that the company that made the combustible cladding was claiming its panels were “at most, a contributing factor.” Evidence from Dr Barbara Lane concluded the cladding “contributed to the most rapid of the observed external fire spread” and said the cladding system, including the insulation, was “substantially to blame for the tragedy.” The cladding company further suggested that no one would have died had the windows been constructed properly; this was all contradicted by the evidence from Lane and Torero. We also heard how the fire doors ‘contributed significantly to the spread of smoke and fire to the lobbies’ – doors that should have resisted fire for 60 minutes only resisted for as little as 20 minutes. As an industry, we need to take a close look at the findings and investigate what issues can be addressed to ensure this never happens again. The onus and duty of care are very important considerations. Products are tested and deemed fit for purpose but are these tests stringent enough and are the building regulations fit for purpose? The installation process needs careful investigation. In the case of the PVC-U windows, combustible synthetic rubber was used to join the new window frames to the original structure. The windows were installed without fire-resistant cavity barriers and were surrounded by a combustible material. It’s an extremely emotive subject, but there is a fear that we won’t tackle the issues and all will be forgotten until the next tragedy. As an industry, we owe it to the 72 people who lost their lives to stand up – to react progressively and put into place procedures, standards and actions to ensure it can never happen again.